How Far is BK Jhala Manjri Greens Row House V? 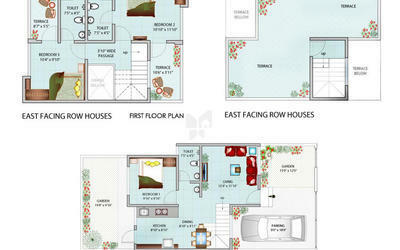 BK Jhala Manjri Greens Row House V is located in Pune. 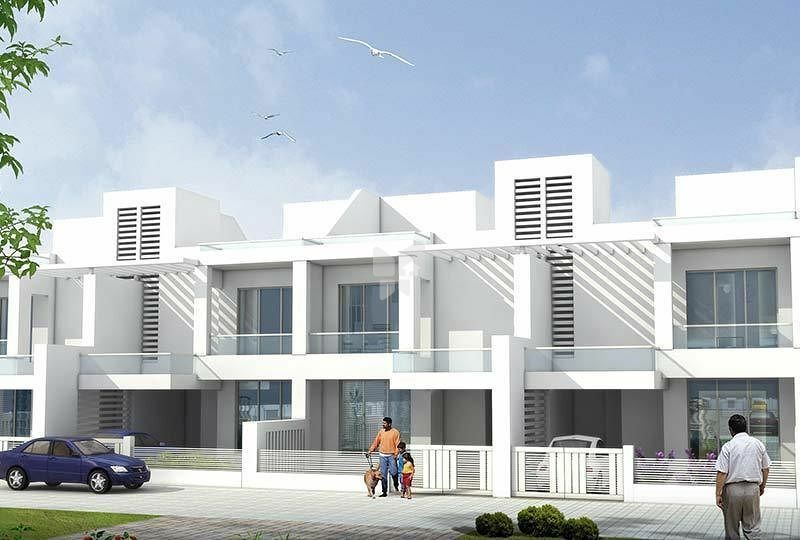 This project comprises of all features that a contemporary home buyer would wish to have.BK Jhala Manjri Greens Row House V is a part of the suburban area of Manjri.Manjri is connected to near by localities by wide roads. inhabitants of the locality have easy access to public facilities like schools, colleges, hospitals, recreational areas and parks. The facilities within the project are elegantly crafted. Brick work for External/ Internal wall of, required thickness External Sand Faced plaster/ Internal POP Provision for Water Purifier in the kitchen & Solar Hot Water supply in Master Bedroom toilet. Concealed plumbing with good quality pipes.